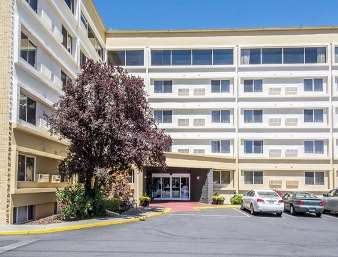 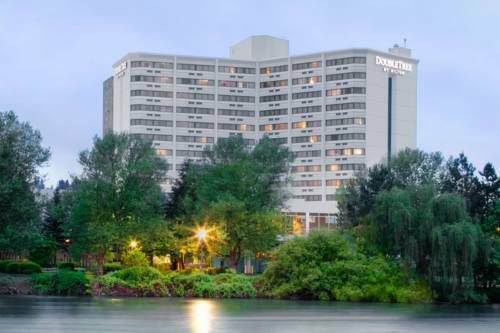 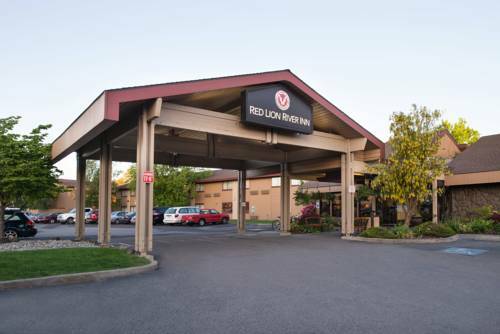 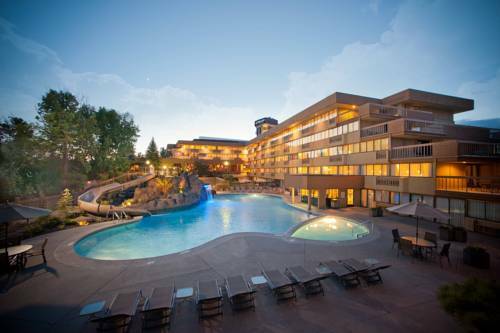 Ramada Downtown Spokane is convenient to Spokane, Washington, a magnificent location to get away to. 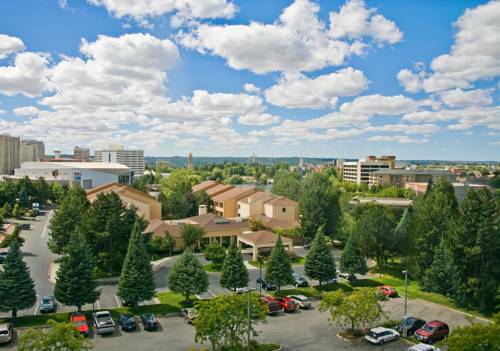 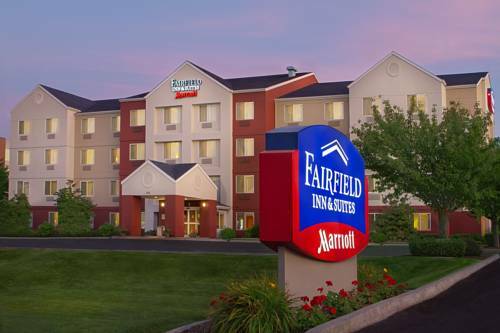 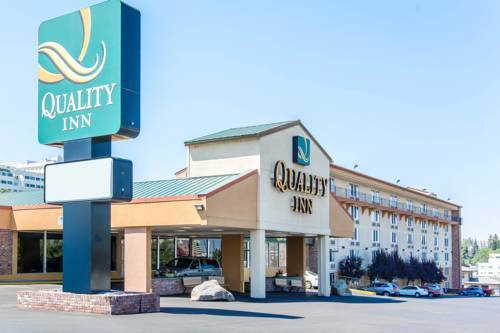 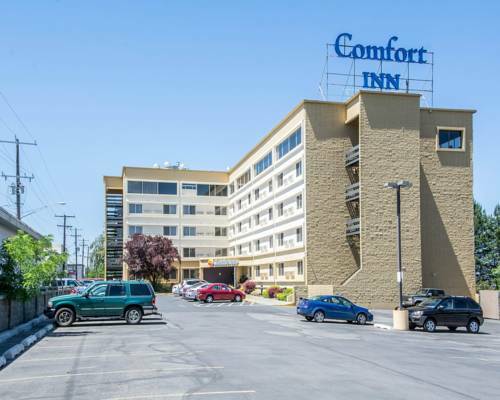 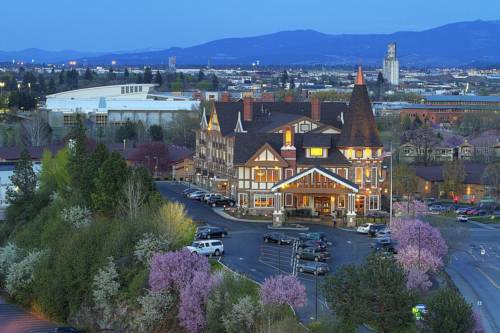 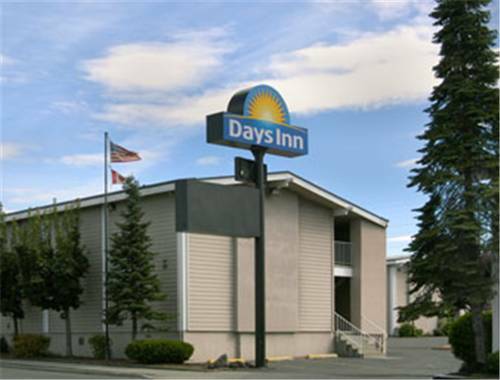 These are some other hotels near Ramada Downtown Spokane, Spokane. 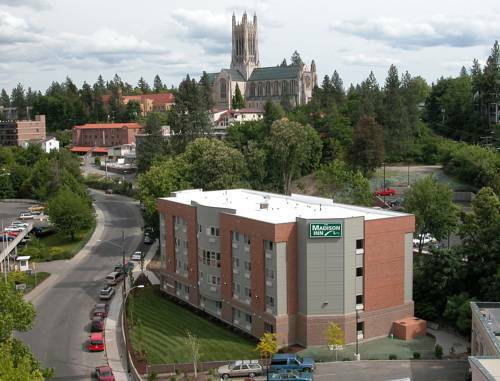 These outdoors activities are available near Ramada Downtown Spokane.